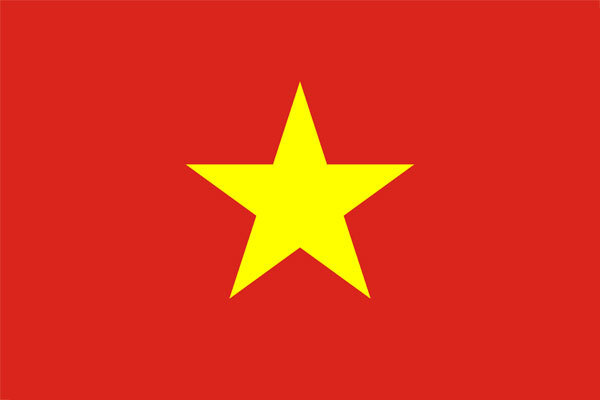 Vietnam’s entry in the ABU Radio Song Festival 2016 has been revealed today by the ABU. Vietnam are hoping to be represented by Phan Thi Thu Lan. She has been working at the Vietnamese national radio station Voice of Vietnam in the Theatre department and says her favourite styles are country and folk. The song she is hoping to perform in Beijing this April is “Good News Bring By The Bird”, you can listen to the song here. A total of 15 songs from 11 countries have now been submitted to participate in the 4th ABU Radio Song Festival.